On most boards, Poplar is a light cream to yellowish brown color, with occasional streaks of gray or green. Poplar can also be seen in mineral stained colors ranging from dark purple to red, green, or yellow: mineral-stained Poplar that displays a wide variety of colors is sometimes referred to as “Rainbow Poplar.” Colors tend to darken upon exposure to light. Uses - Very easy to work in almost all regards, one of Poplar’s only downsides is its softness. Due to its low density, Poplar can sometimes leave fuzzy surfaces and edges: especially during shaping or sanding. 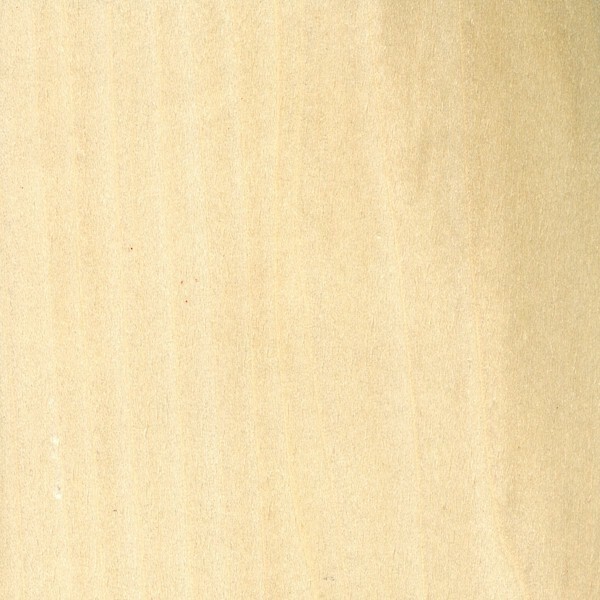 Sanding to finer grits of sandpaper may be necessary to obtain a smooth surface.